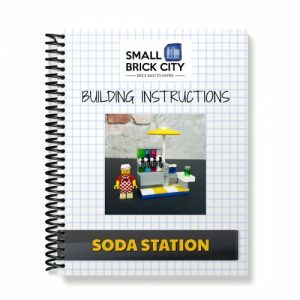 Learn how to build a variety of original LEGO MOCs (my own creations) designed by Small Brick City. 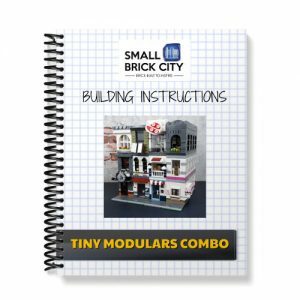 Choose between combo packs (to save money) or individual building instructions. 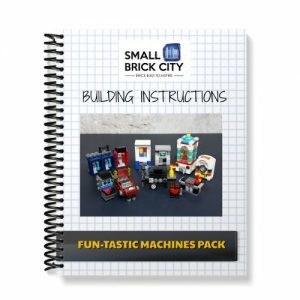 All the building instructions are instant downloads and include full pictorial building instructions, parts list as well as parts list in XML format that you can upload directly in Bricklink for ease and convenience.